The sauces used in pickling are not only the high quality pure soy sauce but also honey which replaced the granulated sugar. 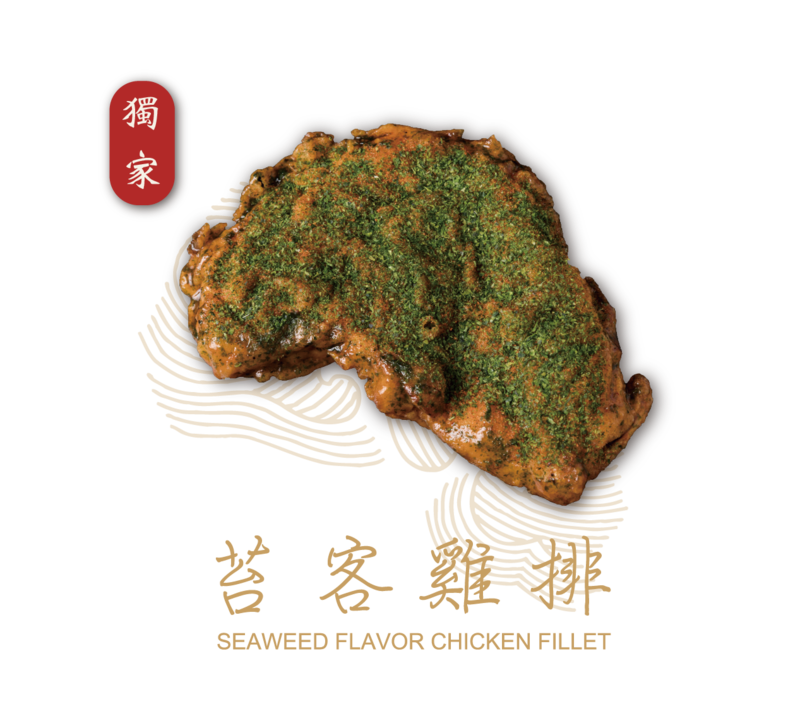 Seaweed which is imported from Okinawa grounded into powder . Smell of grass and sea, rich and merge. Anaheim chili is used as the main ingredient for making paprika, and the aftereffect comes after the rich smell. 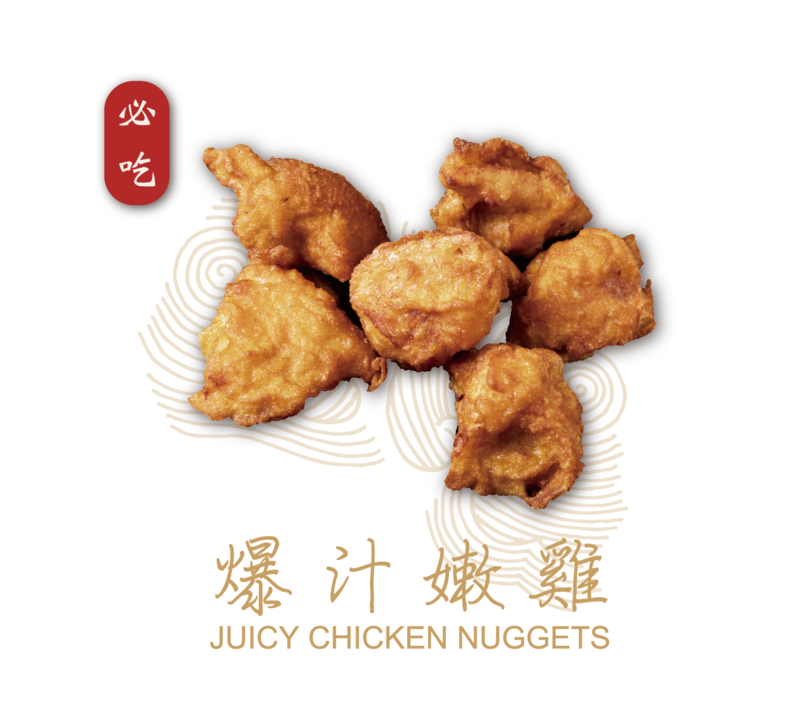 Frying with fried flour in golden ratio, the fresh juice of chicken exploded in your mouth once you eat it. 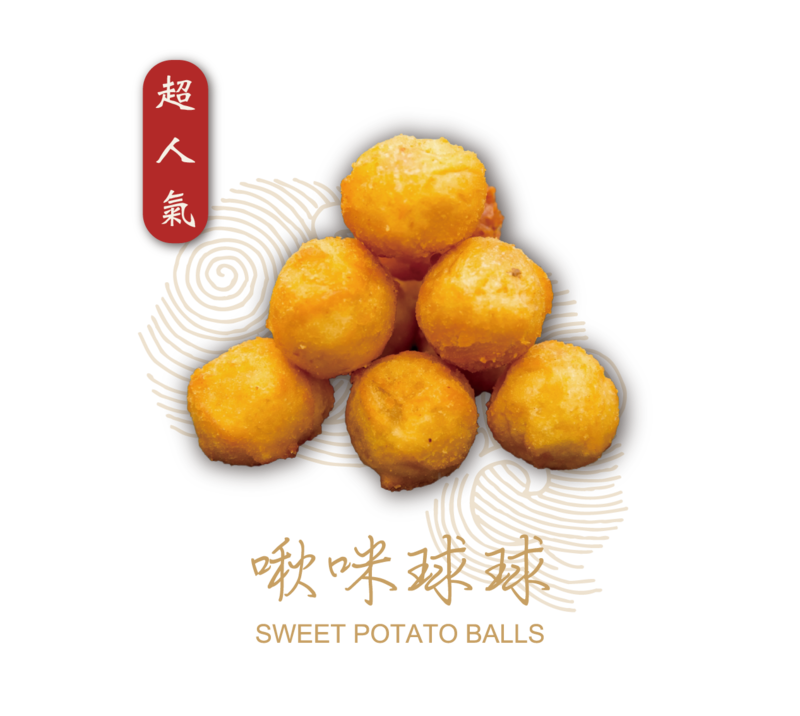 The balls are made of Jinshan sweet potato ,with crispy skin, bouncy and lava-like filling. 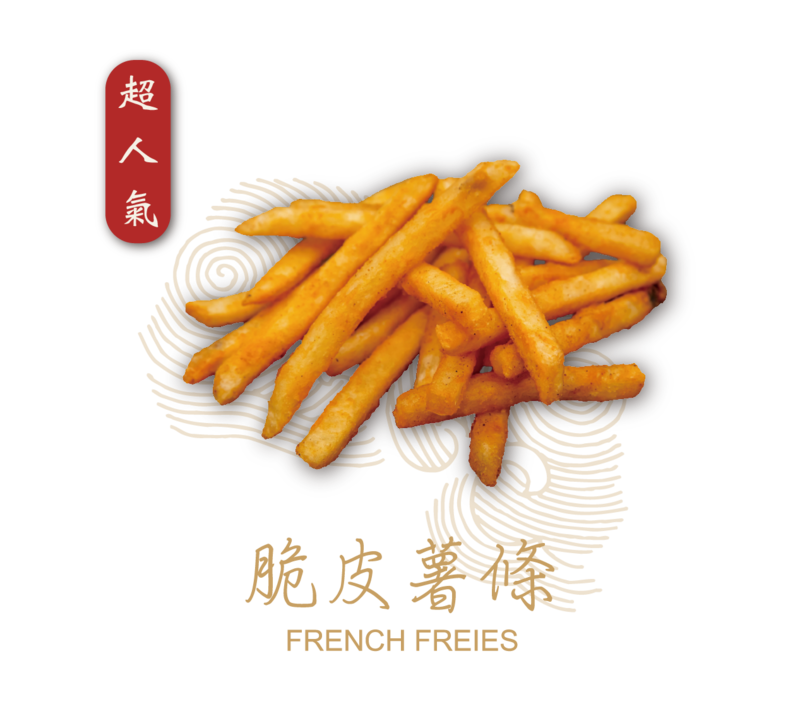 Crispy French fries after fried have a silky texture and sweeter taste. 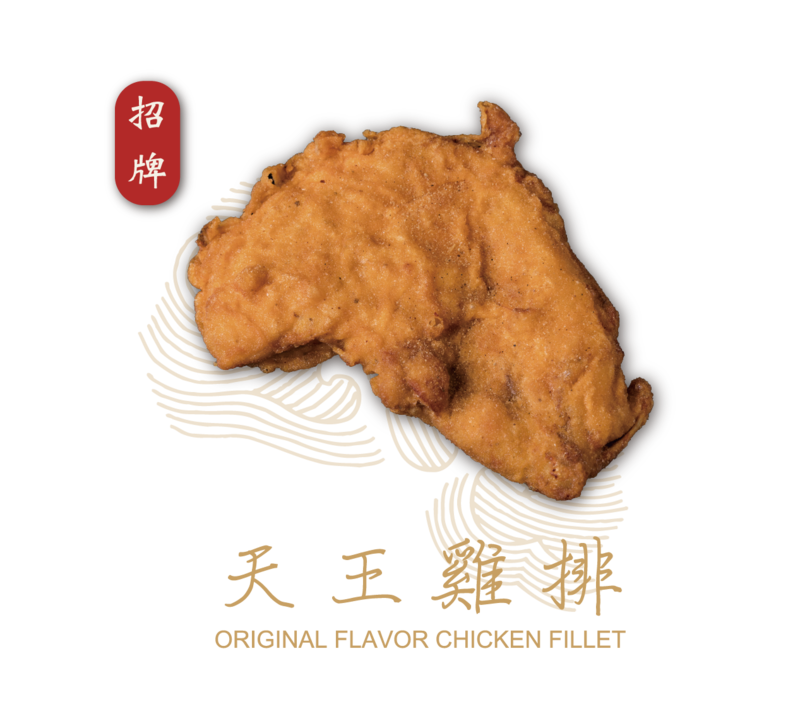 You'll certainly much satisfy after you try it. 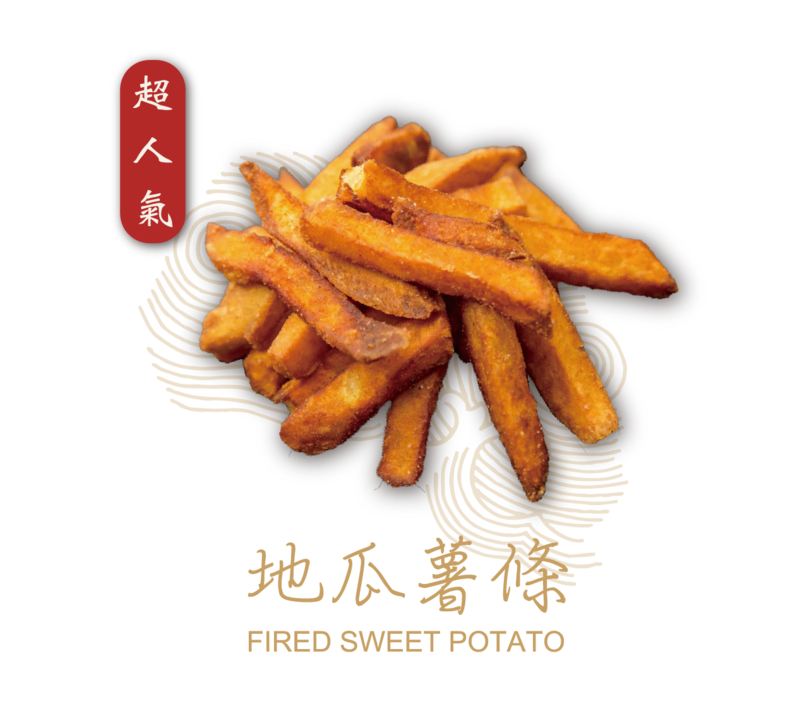 Jinshan sweet potatoes are cut into appropriate size of stripes, crispy skin with solid texture, maintaining the sweetness and aroma of sweet potato.